National Work Zone Awareness Week is an annual campaign to “encourage safe driving through highway work zones”. Work zone teams complete their work in highly trafficked, often dangerous areas, making safety education incredibly important. Documenting work zone activities is key to consistent, effective safety procedures, and mobile forms can help. Using mobile forms to capture work zone safety data enables teams to collect, submit and share job site data in real-time. Digital safety forms can capture new data types, like Images, Sketches, and GPS, increasing visibility into work zone conditions. 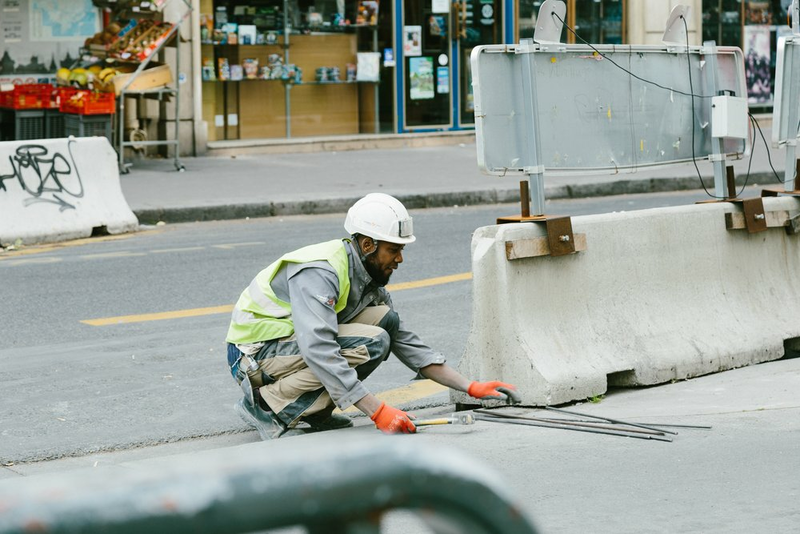 With increased transparency into work zones and more thorough documentation of activities, work zone supervisors can better enforce and measure safety procedures. To explore the mobile forms that will help you improve your work zone’s safety, check out our eBook, ‘5 Essential Forms for Job Safety’.